Joseph Piatchek has been named a 2016 Trusted Advisor by the Springfield Business Journal. 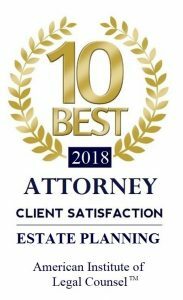 He has been recognized for his innovative approach towards the way he runs the Piatchek Law Firm, and for the multiple roles the firm plays in our community. Read Joseph Piatchek’s full interview with the Springfield Business Journal here.